YouTube has had a lot of amazing secret and features over the years. Sadly some of them are no longer active. So today I’ll tell you Top 10 Hidden YouTube Secrets and feature some you probably didn’t know existed that you can still use today. 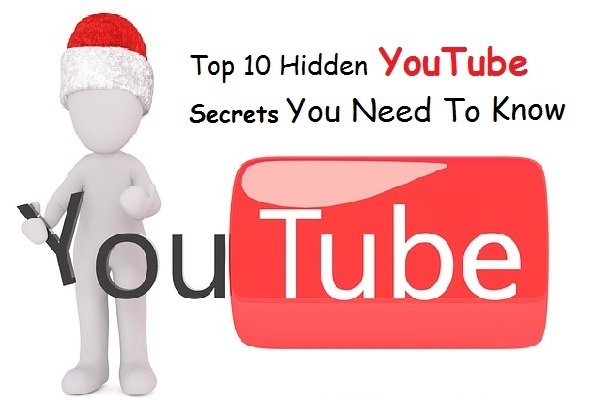 Okay, let’s get to the list of the Top 10 hidden youtube secrets you need to Know. This hidden secret pays tribute to Star Wars. In the search bar type in Use the force Luke. As you can see the search results page now has this nauseating wave yet back with everything moving on the screen. To exit this effect just click on the home button. YouTube launched 360 degrees support a couple of years ago, which works best with virtual reality headsets. Many don’t realize that he viewed the same videos using your browser on your PC. Allow you to steer the point of view of just about. The findings videos all you have to do is type in a 360-degree video in the search bar. In the Android and iOS app, all you have to do is tilt and swivel your phone to change the perspective. For those that get nauseous easily with virtual reality headsets. This might be the best way for you to view these videos. In the search box type DOGE MEME. and then hit enter. Now you’ll notice the fonts in the search results would change over to the comic sans font. And the text will show up in various colours. All of the text and font will go back to normal once you start playing a video or close out YouTube. 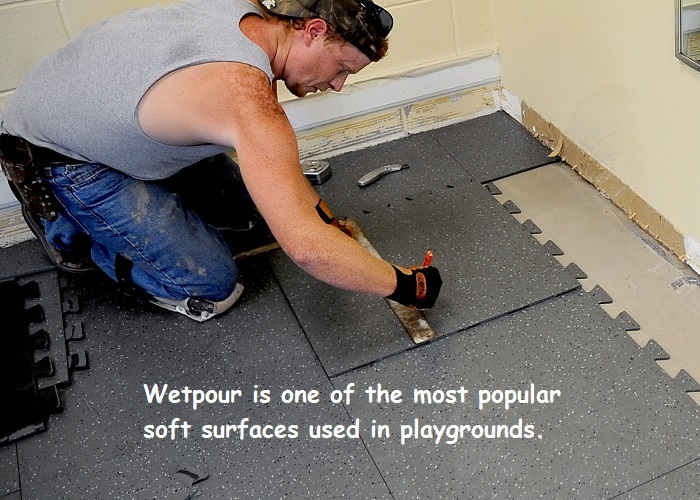 This last one is my favorite on this list and is actually useful. If you’ve misplaced your mouse for some reason or you just want to use your keyboard to navigate you can use the left right up and down arrow keys to navigate YouTube. Use the enter key to watch a video. While you’re in the video. You can use the left and right arrow keys to skip forward and backwards. Use the down arrow key to bring you to more video playback options. And if you get the letter B. on your keyboard someone will actually bring you an ice cold beer. The escape key will exit out of the video to the navigation screen. In the search bar type WEBDRIVER TORSO. The search results page will now have the red background with some of the search results having a blue rectangle background around some of the videos. At the bottom of the search results, you’ll notice aqueduct and fill the dashed line this latter going from zero to nine. If you don’t know anything about web grabber poor so you may want to click one of these videos to find out what went wrong reports so it’s all about. No. 6 to 10 Hidden YOUTUBE Secrets, I will update soon… so stay with us. Let me know in the comments if you know the YouTube tip or trick that you don’t think many people are aware of AND share these Hidden YOUTUBE Secrets with your friends.